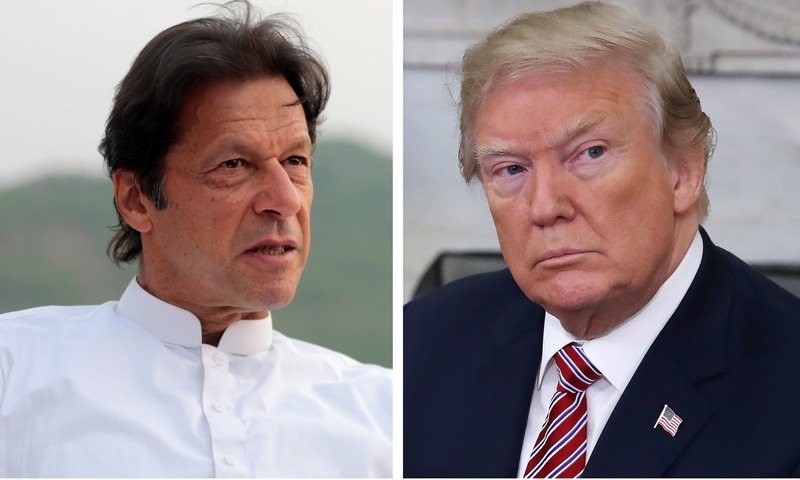 Prime Minister Imran Khan has decided to officially respond to President Donald Trump’s letter to him, seeking Pakistan’s support for talks to end the lingering war in Afghanistan. Sources told Express Tribune that the prime minister has directed the Foreign Ministry to prepare the draft of the response letter. They also said that Foreign Minister Shah Mehmood Qureshi is working on the Pakistani response. Trump wrote a letter to Prime Minister Khan earlier this week. It was also discussed during the prime minister’s meeting with US envoy Zalmay Khalilzad, who is tasked by Trump to hold dialogue with Afghan Taliban and bring an end to Afghan war by April. The sources said that the draft of the letter would be ready next week and it would be sent to Prime Minister Khan for approval.